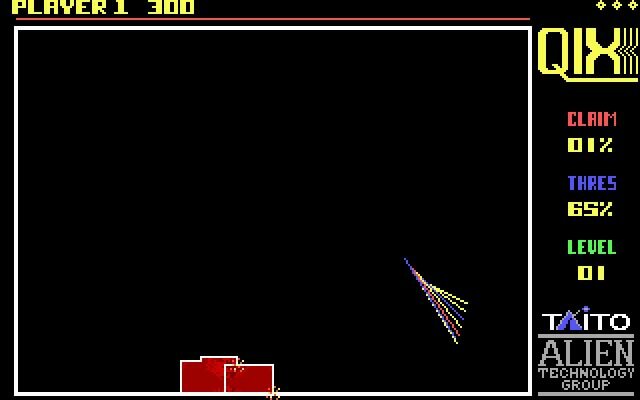 Qix is that very old arcade game in which you have to draw rectangles in order to claim portions of the screen. Like other classic arcade games of the time, Qix was later ported on quite a few platforms. A few developers took inspiration from the original Qix and created new games with the same gameplay mechanics (like Volfied).